Thanks for visiting our website today! 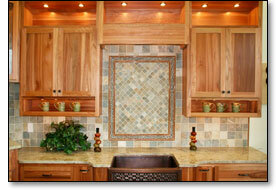 A Cut Above Ceramic Tile Company wants to work with you and bring your design ideas to life! Whether you are building new construction or remodeling, we can help. Not sure what you want? Take a look at our Projects gallery to see examples of how tile can enhance and beautify any room in your home. Want to learn more about tile or tile products? Visit our FAQ page to find out what others have asked us. Please Contact Us to learn more, ask questions, get a quote, or just talk to us about your project. Thanks for visiting A Cut Above Ceramic Tile Company. Let us bring your design to life!